As the ServiceNow platform is getting more and more popular, the size of ServiceNow databases is increasing over time. Individual tables are becoming so large that the initial loads performed by SnowMirror are sometimes taking very long. That's why we have spent the last six months re-designing the SnowMirror replication core. 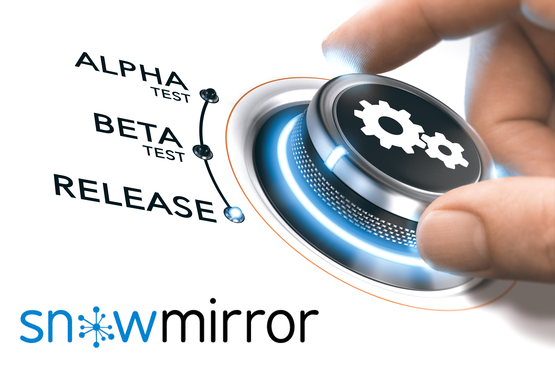 We are proud to announce SnowMirror 4.0 stable release which significantly improves the replication performance. Starting with SnowMirror 4.0 we introduce the new licensing model. There is a new edition in our offering called Cluster Edition. 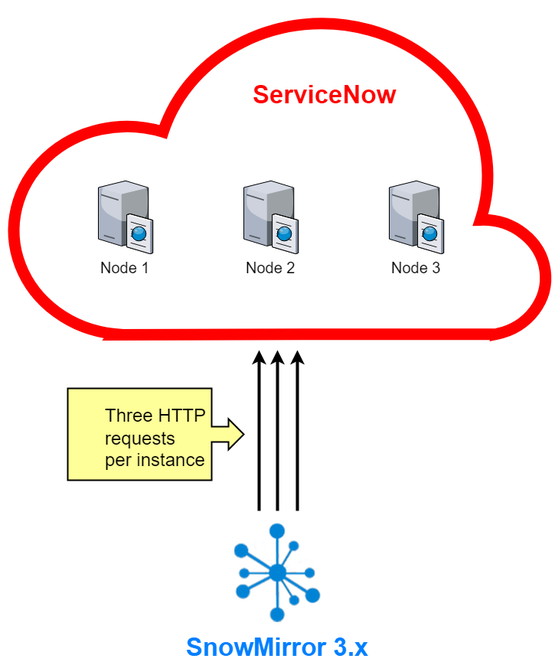 The Cluster Edition supports an unlimited number of ServiceNow nodes, it offers the ability to install SnowMirror in a high-available cluster and it includes the Platinum support level with 24x7 support hours and a phone assistance. 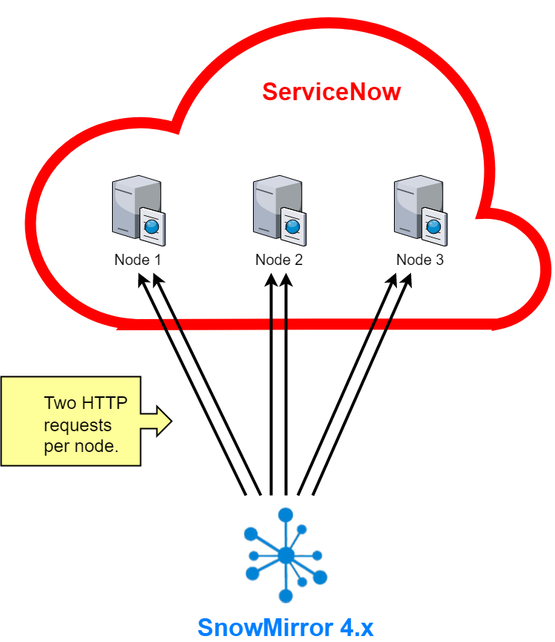 The existing Lite and Enterprise editions are limited to two ServiceNow nodes which is the default setup for the majority of ServiceNow customers. Even with this limit of two nodes, the new SnowMirror 4.0 will be up to 4 times faster for our existing users. There is an upgrade path to the Cluster Edition available too.